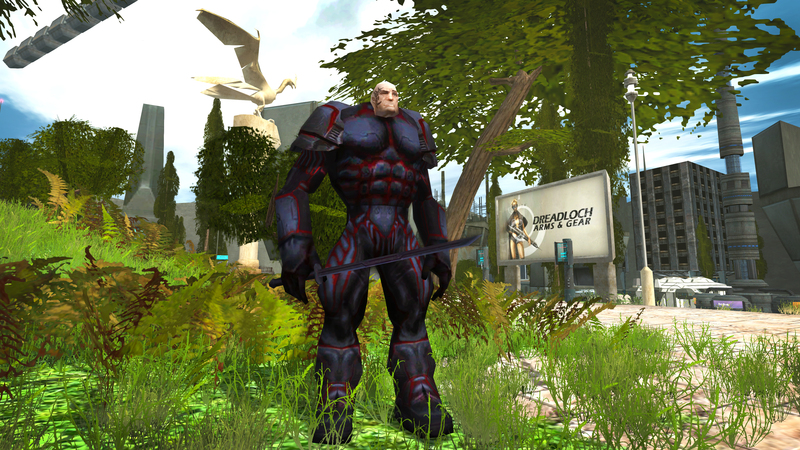 Today, Anarchy Online celebrates its 16th year of active service. Not a whole lot of games can boast this kind of accomplishment, and we sincerely thank you for your continued love and support of Anarchy Online. You are the very matter that makes up this universe, so thank you again. To celebrate, beginning today and lasting until July 16th, The Tinker returns to Newland Desert, ready to make things come up explodey for her favorite foe, The Desert Rider! Join her in her madness and eliminate Desert Nomads to find parts for the many gifts she wants to make. The Desert Nomads will be located in Newland Desert, Mort, Perpetual Wastelands and Broken Shores. The Ganimedes Personal Jetpack and Nano Crystal (Balloons) are available in the shop, and an array of new membership offers and new armor that increase stats as you level up! Purchase a 3 month subscription to receive the Cybernetic Assassin Legwear, Gloves, and Boots, along with one Combat Nano Can: Premium Experience Boost. Purchase a 6 month subscription to receive the Cybernetic Assassin Legwear, Shirt, Sleeves, Gloves, and Boots, along with two Combat Nano Can: Premium Experience Boost. Purchase a 12 month subscription to receive a Vacuum-Packed Cybernetic Assassin Armor pack which includes everything but a helmet, a High-Frequency Katana, and four Combat Nano Can: Premium Experience Boost. 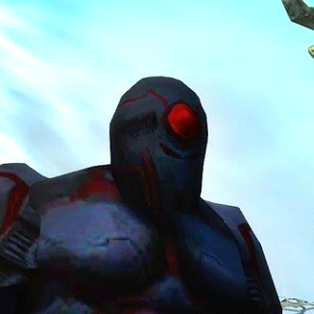 The Cybernetic Assassin Helmet is also now available as the 900-day Loyalty Reward for your Membership! Oh lord... I Subbed my 3rd account yesterday, and bought New colonist pack of steam to. Cybernetic Assassin + lux helm and back. Gonna have a ball in Subway and totw With New toons.